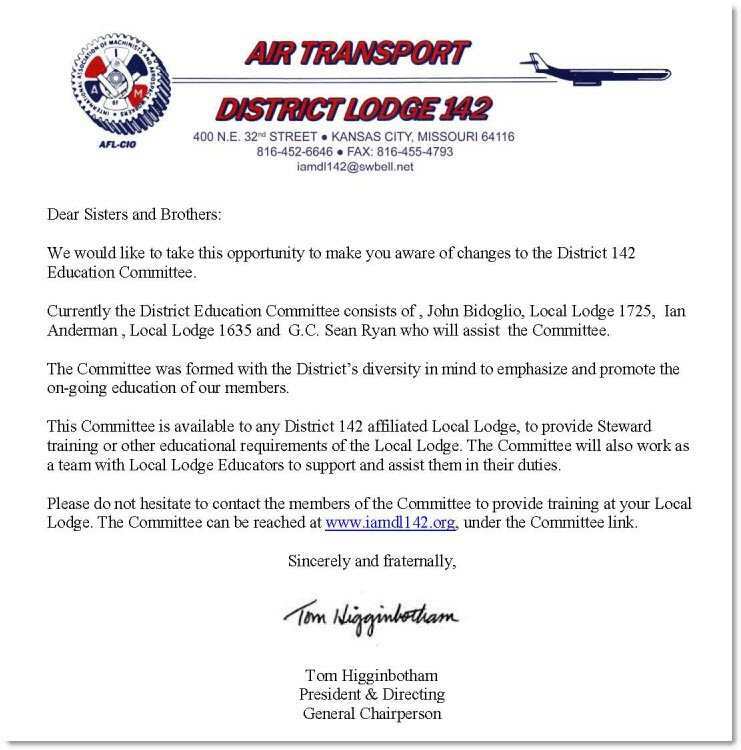 The Education Committee provides training to the newly elected and present Shop Stewards as well as Local Lodge Officials. 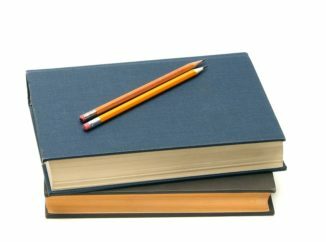 Some examples of the training provided include understanding contract issues, negotiation skills (for those inevitable differences in interpretation) and handling the grievance process. Further, Local Lodge Officers are provided orientation in their newly assumed duties as Lodge Officers. 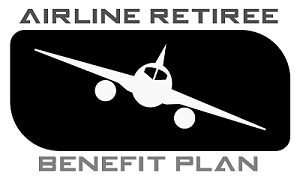 As an Airline industry retiree, spouse, domestic partner or survivor age 65 and over, you are now eligible to enroll in the group benefit plans through the Airline Retiree Benefit Plan. You are now eligible to elect Medical, Prescription Drug, Dental and Vision coverage and pay competitive group rates negotiated by the buying power of the Airline Retiree Benefit Plan. Accessibility to these plan is one of the many advantages of being a retired airline industry employee. We encourage you to take advantage of the options available to you.